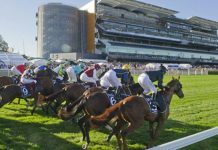 The Perth carnival heats up now with WA’s biggest race, the Railway Stakes. It’s been an interesting race over the years, horses like Northerly have contested it and lost when it’s been at the end of their Cox Plate winning Spring prep. 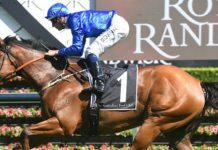 Nowadays it is becoming a bit more of a target race for some eastern states horses, and definitely so for some stay at home over the carnival WA horses. 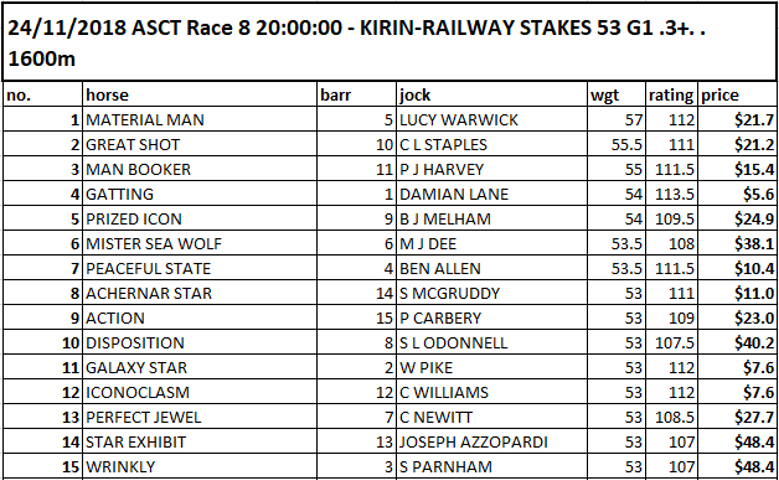 And I think the pace will be OK, WRINKLY will likely set an OK pace and with GREAT SHOT and ACHERNAR STAR drawing wide, it should ensure an OK pace. As you can see, my top pick is GATTING, though it is an even race. In my opinion, he is currently a ridiculous price, $13 being the norm. He was excellent first up winning rating 114, and if he can hold that he’ll be very hard to beat. See below for more information on him and every other runner but I am very happy to be on him. I may be on ICONOCLASM, nearly an overlay presently. GALAXY STAR will be hard to beat but is too short in my opinion. At the moment though I will be recommending my subscribers a 1.0 unit bet on GATTING at the fixed $13. Is a 7yo now, rated 111 in last year’s Railway though not really suited by the bias that day. In three runs this winter he was unbeaten at Belmont, rating 114 twice. Maps OK, and has won four trials! Hard to work out exactly how he’s going, obviously, being first up, but if he came out going 114 he’d be hard to beat. 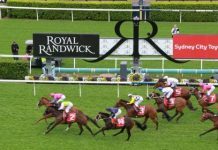 GREAT SHOT is last year’s winner of the Railway when albeit suited by the on pace bias, however he did 113 there and that is his top. Personally, I think he’s a little better at 1400m though, think he managed 113 because of the bias last year. He did 113 this prep 2LST ASCT 1400m but he was all out. Mapping 2W from the gate today I think he’ll struggle to repeat the 113. Has come back well this prep, going 113 2nd and 3rd up before LST 111. Probably all out at the 113’s though and some slight query that he’ll get a strong mile. Drawn wide but I have him getting in, not certain to though. Came back enormously well first up, at 40/1 no less, rating 114 over 1400m. Hit the line hard and to be honest wants further than the mile, making it surprising that he was able to win in that slowly run race first up at 1400m! The 114 first up was a peak, but he did go enormously well and as I said the mile suits better anyway. Some query the hold so slight penalty off the 114. 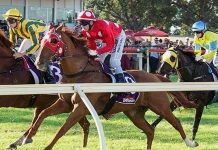 NSW trained Lees runner coming over, spent last few runs in Melbourne chasing Spring riches without success. Went close in the Crystal Mile at the Valley rating 110 but had his chance there. Couldn’t hold that with 107 in he Mackinnon. Best prior preps was 112. My worry is that maybe this is an after thought. Had six runs already this prep. 7yo who went to a peak in the Rowley mile at HAWK earlier this prep, going 113. Hasn’t repeated that though since, though not much luck last time out. Still, he’ll go well back and it’s hard to win at Ascot from there. Weir runner went 112 LST which is his equal peak. That was in the Kennedy Mile running 2nd to BEST OF DAYS, finishing well. I think he can hold 112 except for the fact he’ll ba back, and need luck, first look at Ascot. 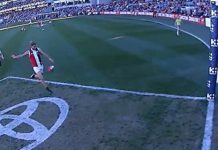 Hard to do that from there as against Flemington, hence slight penalty. Solid run going 112 in the Lee Steere behind Gatting LST, and I think he can hold that today fourth up except he has drawn 14 and I map him on a limb. I am sure they will have a plan (probably go back) but still it’s not ideal, slightl penalty. Last season’s WATC Derby winner, went 111 that day and went super. That was 2400m of course and I think this 1600m is a bit short for him today. Has to go back given he’s drawn wide, is getting closer to a peak though. 7yo now, with each prep that goes by his peak is lessening. Last prep best of 109 this prep so far best 107 and I have given him a little more because he maps well, but he’s short of what’s needed. Lightly raced for a 6yo, went super LST rating 111 winning 1400m and that was against the bias, effectively more. Settles MF rail this time, has Pike so no doubt will find a path, think can improve on the 111. Promising Weir runner, and interestingly Williams on this one. I think he’s a 112 horse on the make (already has a market rating of 112 from his MV win), he has always promised a lot. Went 107 in his maiden at Ararat! That was back in Feb this year, has come a long way but when you do 107 in a maiden you’re clearly a good horse on the make. Have docked a little bit because from the gate they’ll need to be clever. 7yo now who has a one off best at Doomben of 114 but on heavy. Best dry 109 and gone 108-107 this prep but drawn wide, go well back. Fitter for LST and backs up, may try similar tactics running along but has a best of 107 and I can’t reasonably predict more. 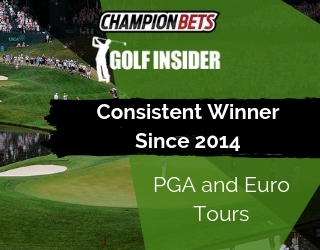 Cameron O’Brien is a pro-punter with a knack for finding value winners at big prices. 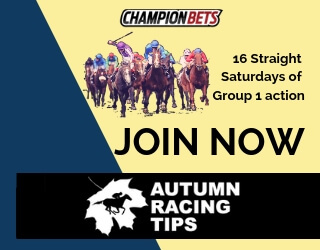 With the Spring Carnival in Melbourne coming to an end, it’s time to head West for some winners and Cam’s Key Bets is the way to go.